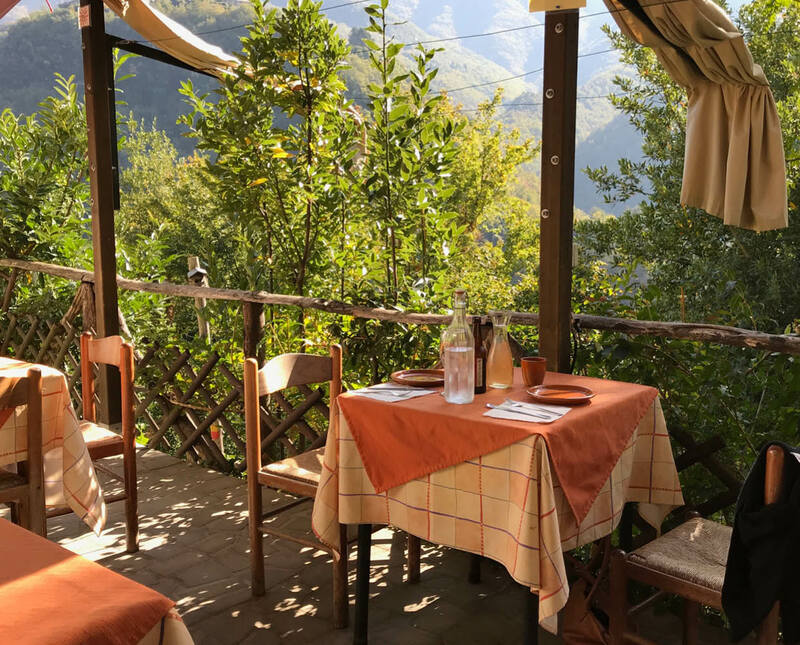 Freya Herring heads to northern Tuscany to find world-class food on a shoestring. As a former restaurant critic, I’m often asked what the best meal of my life is. Ask this to anyone for whom food is a genuine, lifelong passion, and you’ll often get the same response: not the meals at Quay or Noma; not Attica or Jiro; it’s inevitably something simple, done well. It’s eating yielding, fatty, nutty jamón pata negra seated in a servo in Spain; it’s chewy tangles of late-night ramen, teeming with umami, on a Tokyo backstreet; or a wodge of incredible, dripping-off-your-fork-it’s-so-ripe cheese in France. It’s perfect bread, hot from the oven, slicked with salted butter. 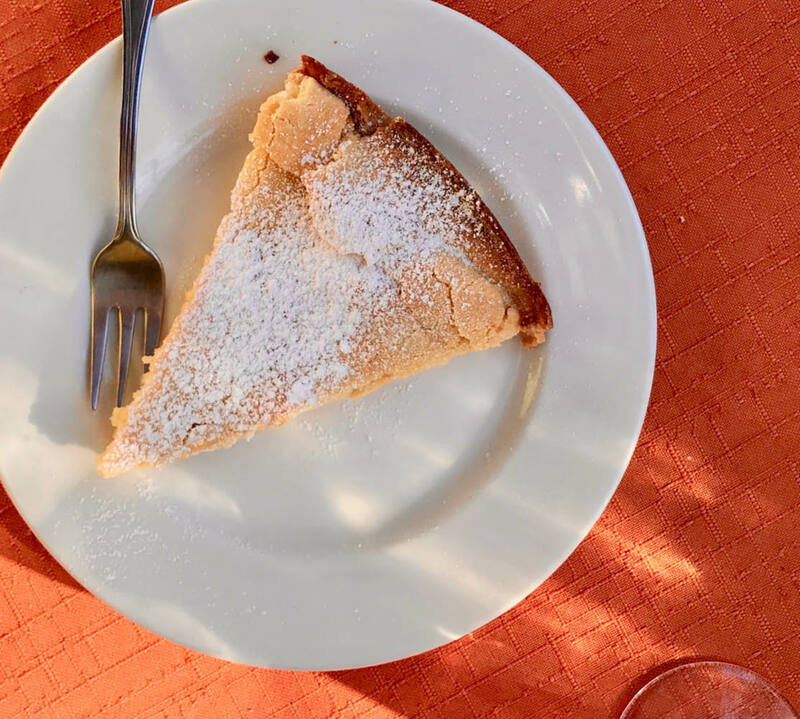 It’s humble food, and it’s restaurants like Antica Trattoria dell’Eremita in Northern Tuscany, Italy. I thought this restaurant might just be a rumour – and given it’s so hard to find, it certainly feels that way. You need a car to get here; this is no public transport affair. But it is on Google Maps, so follow it to the letter. On this little road that loops around and around a mountain through thick forest, you’ll eventually see a sign for the restaurant. This is where you park. We get out of the van and walk onto a dirt path that leads us up the mountain and further into the forest, hoping we are going the right way. And then after a few minutes, the land opens up and we are standing outside a charming, traditional Tuscan home, with shaded outdoor tables dressed in terracotta-toned cloths to match the rustic clay cups on top. This is an agriturismo, meaning it’s a working farm that rents out rooms. We order ‘Focaccia Leva’, and the minute it lands on the table is the moment we realise this is somewhere really special. Out comes plate after plate of perfect little expressions of place: local lardo – those fine swathes of fat so revered in this area – that melts on the tongue like butter; a pot of shaved raw pumpkin, sweet and hot with garlic and peppery olive oil; soft prosciutto and fat-flecked salami with sour, pickled onions. There is cheese and slices of trout caught in the river burbling below us. And then there is the bread: a hot, thick round of soft-crumbed but crisp-edged focaccia, still steaming from the wood-fired oven. We pair this with the white wine they make themselves, which is clean-tasting, almost like a Portuguese vinho verde, and which, by the way, is €7 per litre. The platter is €14. How can they afford it? Well they make everything themselves here, including growing the vegetables. A few days later we scramble the goose eggs we picked up here and hands down, they are the best eggs of my life: so rich and deeply flavoured; it doesn’t feel possible for eggs to taste this good. 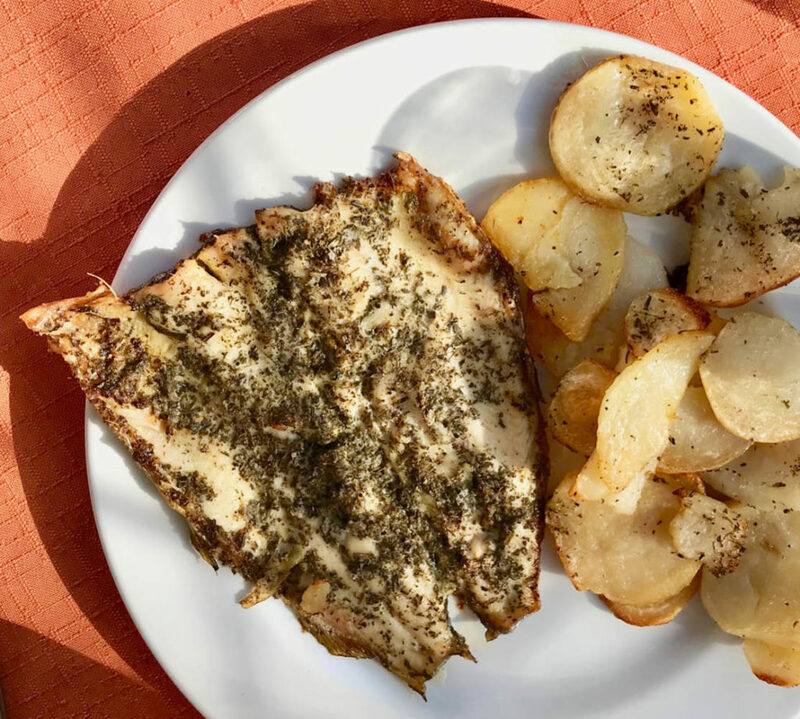 Next up is the fish: a butterflied piece of trout – so pale, it’s almost white – barbecued with thyme and olive oil and served with slices of fried potatoes that are so rich it’s like eating rounds of potato-flavoured butter. 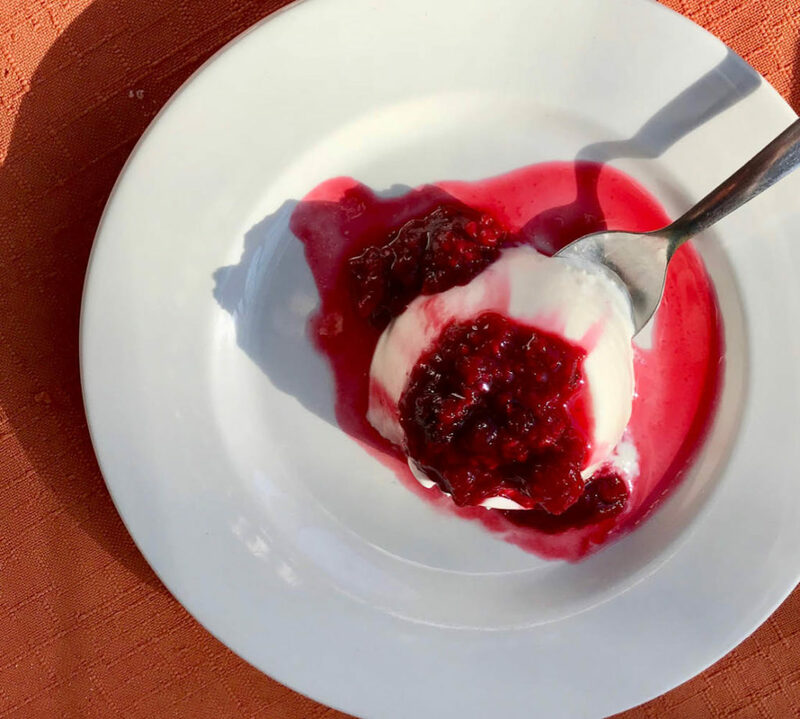 A jiggling, barely-held-together (which is how it should be) panna cotta comes topped with lightly poached raspberries, and ‘Ermita’s tart’ is a slice of the divine – crisp, butter-rich pastry encloses whipped ricotta cream. Desserts are €3 a piece, just quietly. As we sit, locals come around and sit and play chess, drink wine and then go on with their day. Others play music and drink beer overlooking the spectacular mountain views. It feels like a real restaurant – somewhere that if you know it, you go a lot. We ask if we can park overnight and the friendly owners direct us to an empty, dusty area above the restaurant. 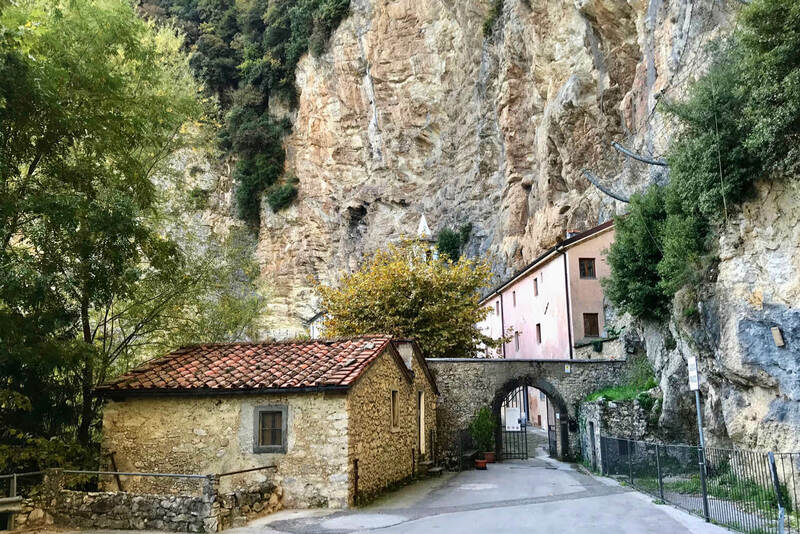 We come back at sunset and eat traditional ribollita soup, and wake in the morning to some of the best views in the country: mountains of deep green forest, with little towns perched on top of them like stars picked out of a galaxy. (This isn’t the manicured Tuscany you see in pictures, it’s rugged like the Aussie bush.) The owners are already out working on the farm, tending to the vegetables that will soon be on the plates at their restaurant. As we drive away we pass the monastery which links the car park to the restaurant. It’s built into the rocks; the monks living a quiet existence with rooms etched halfway into a mountain. They are so far away from everything out here. But they do have this restaurant just five minutes up the road – they might be onto something. 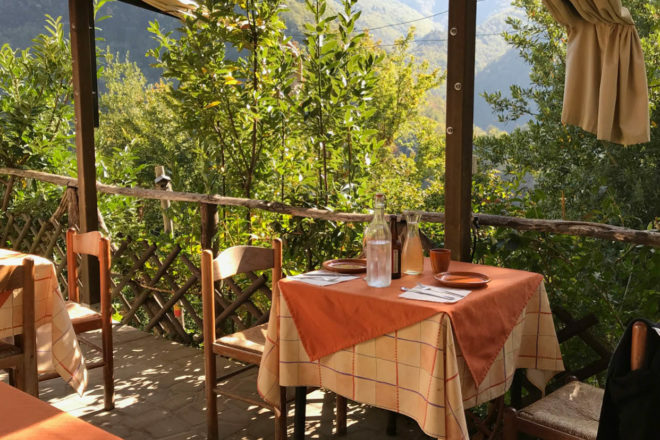 Sounds ALMOST as good as Madame Murat’s Restaurant – Chez Jeanne – in Pomarede in South West France. YUM, YUM, YUM!!! Is this Tuscany's most idyllic stay?